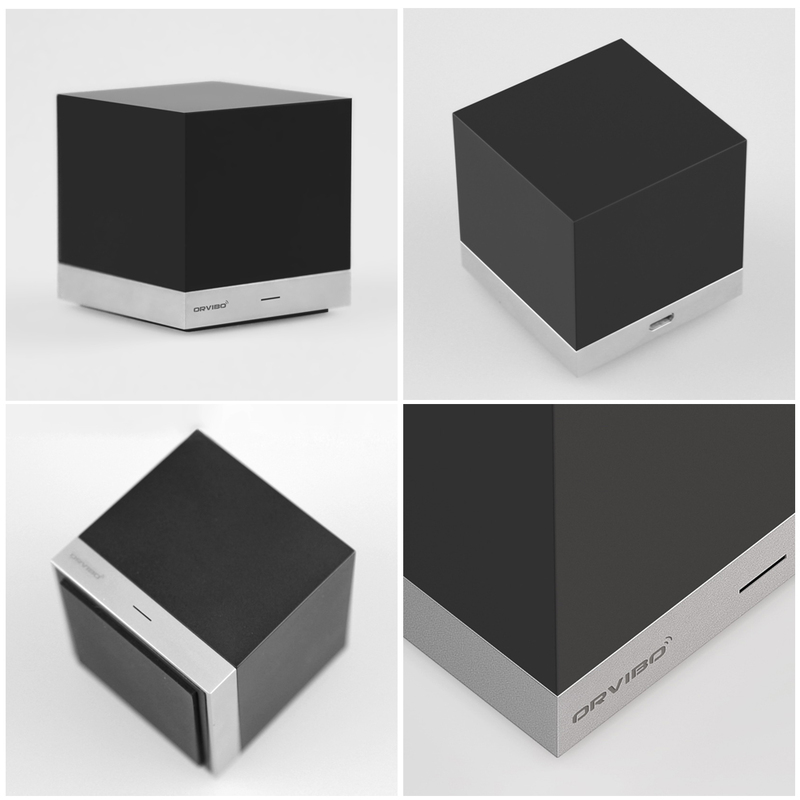 Orvibo CT10 Magic Cube Controller is a smart home control center. 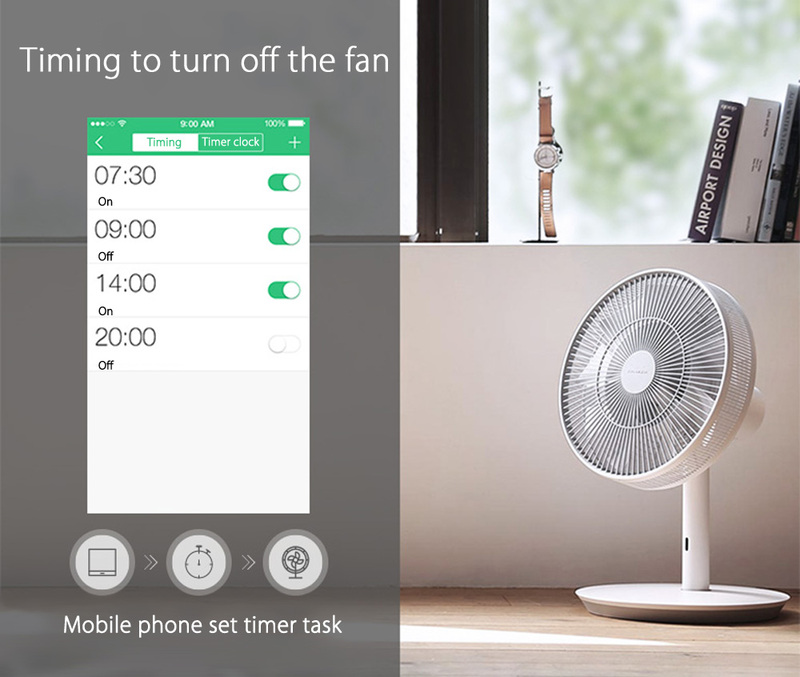 With smartphone remote control, you can check your home electric device anytime and anywhere. Multi functions will meet your different needs, timer function, program navigation, one key scene, and powerful digital library,etc.. Create your own smart home network, everything is in your control. Support WiFi network. Support SmartLink net technology, fast connection in 2S. Wireless standards: IEEE 802.11 b/g/n, wireless type: WiFi 2.4GHz. 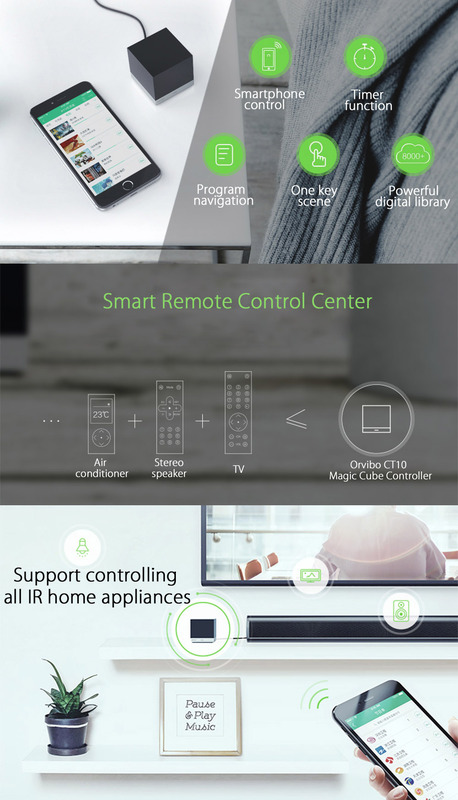 Support controlling all IR home appliances. Remote control your home appliances before you arrive at home. Setting scenario: DIY your favorite scene, combining Orvibo WiFi smart switch can control whole house light. Light control signal can cover 200m : Remote control all IR home appliances at home, such as TV, air conditioner, DVD player, etc..
Timer function: Set up the time to turn on / off your electric device, more convenient to use. 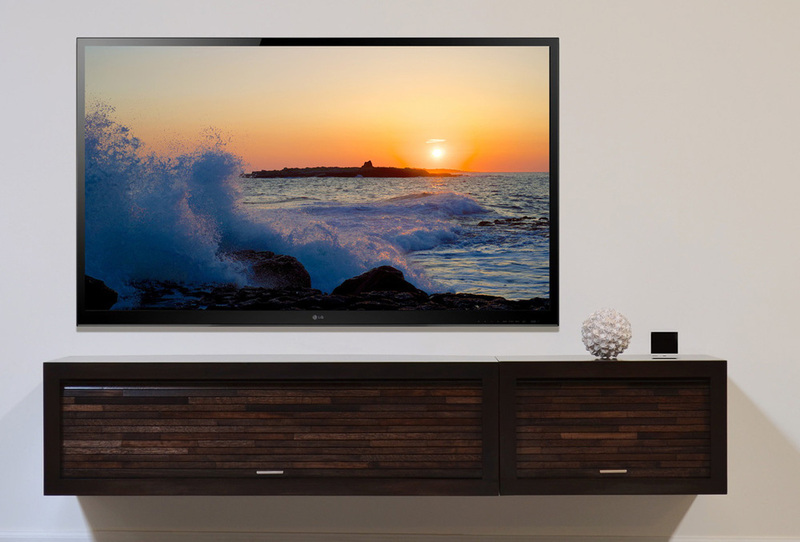 Program navigation: You can free to watch your favorite program, 800 different TV program for your optional. USB charging ways: More convenient to charge. Mini size, easy to carry, you can take it to anywhere.